Gamescom Has Happened, and Sage & Sam Are Back To Cover All of the Starfighter Assault News. Including a Trailer Breakdown, What They Like, What They Don't & More! Head Over To Our Patreon and Donate $1 A Month To Hear Exclusive Content and Be a Guest On The Show! All You're Giving Up Is One Soda (1 Soda!) a Month To Get Exclusive Content and Support The Show! Right Here: www.patreon.com/battlefrontpodcast?ty=h Want To Support The Show But Prefer PayPal? Use This: paypal.me/TyeDyeSheep Give Us Whatever You Feel We've Earned! SWBP has a YouTube Channel: www.youtube.com/channel/UCDnJ44wHaa0QD5NbzNpkPhA Please Review Us If You Liked The Content! And Enter Our Battlefront 2 Giveaway! 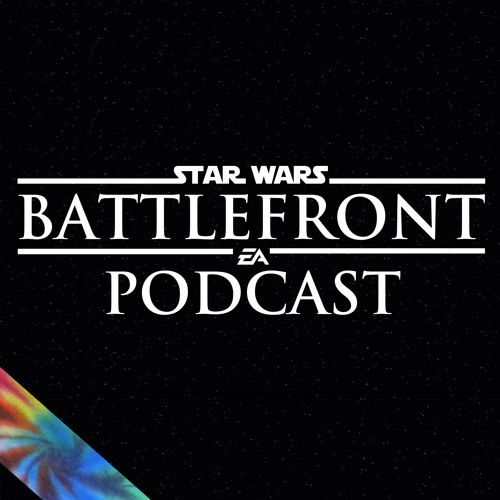 If You Would Like To Be On The Podcast Email Us: battlefrontpodcast@gmail.com Tweet At Us: @SWBPodcast Please Share The Podcast With Family, Friends, And Followers! May The Force Be With You!